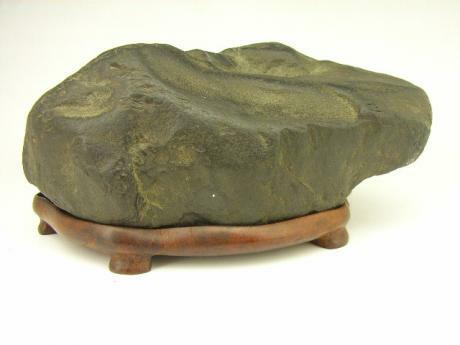 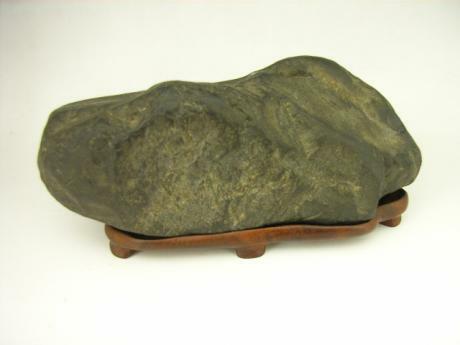 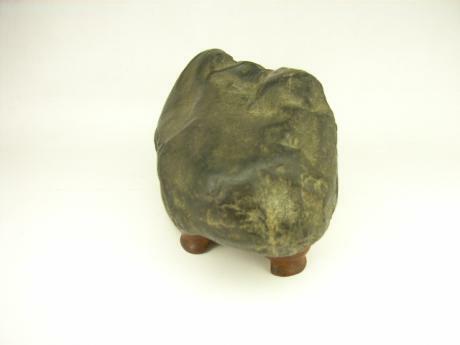 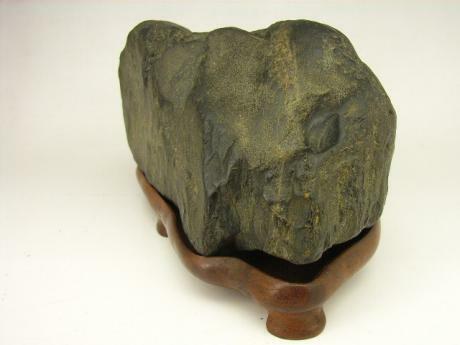 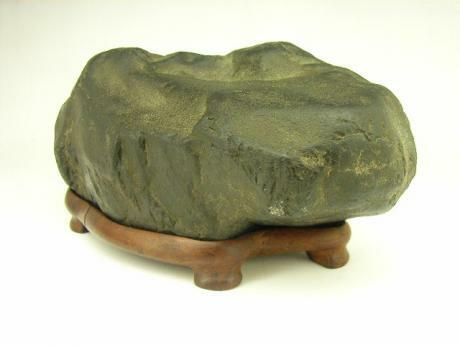 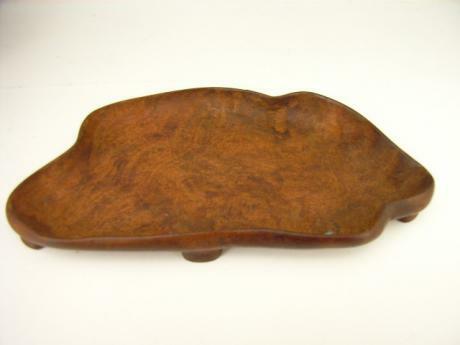 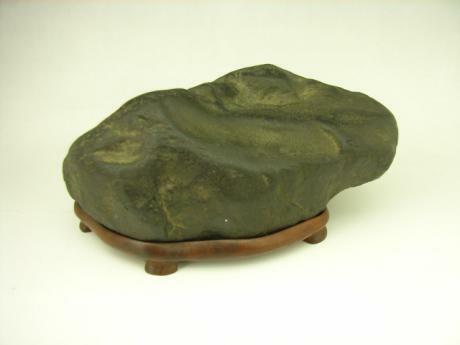 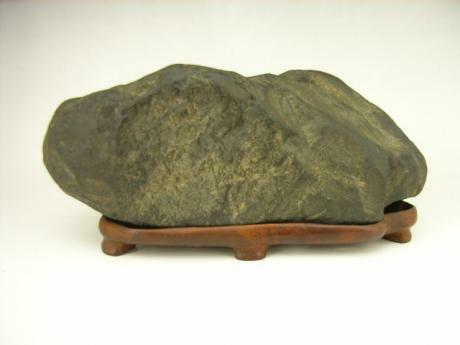 Description: Japanese 20th century SUISEKI viewing stone. 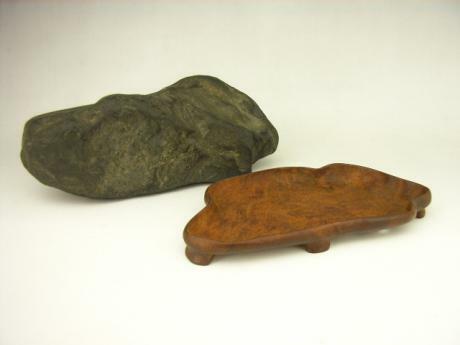 The viewing stone comes with custom made wooden stand. 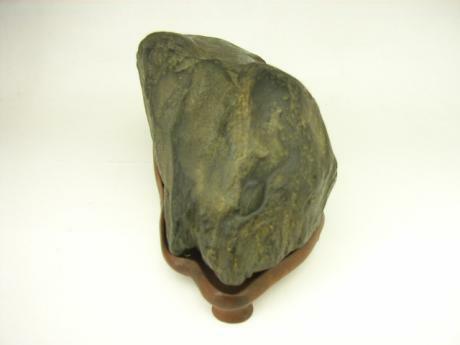 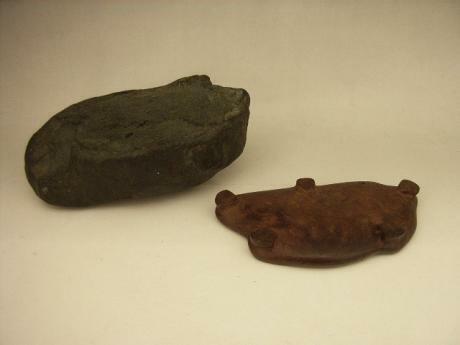 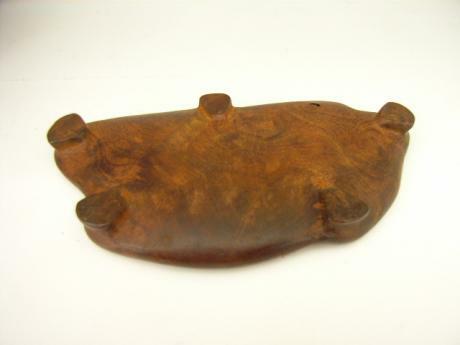 The viewing stone measures 7" long by 2" tall and 3" deep.